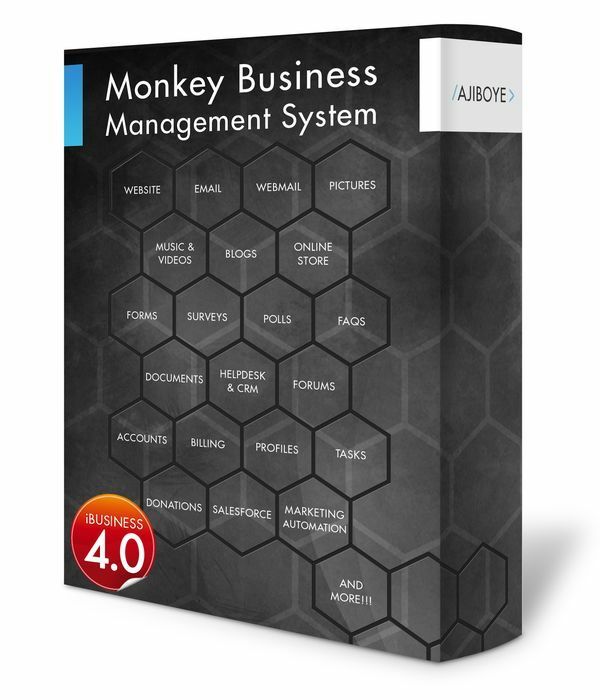 News > Monkey Business 4.03.20 Release - upgrade today! Monkey Business 4.03.20 Release - upgrade today! Greenwich, CT — Wednesday, January 24 2018 — Monkey Business Agency is pleased to release Monkey Business 4.03.20. The new Monkey Business Editor is now feature complete and hence ready to completely replace the old editor. Features supported include Forms, Formsets, Surveys, Polls, Documents, Discussions, Raffles, FAQs, Videos, Audio/Music, Events, Mailinglists, Maps, Iframes, RSS Feeds, Logo, Copyright, Page View, Access Control, Custom Templates, Custom Codes, Macros.